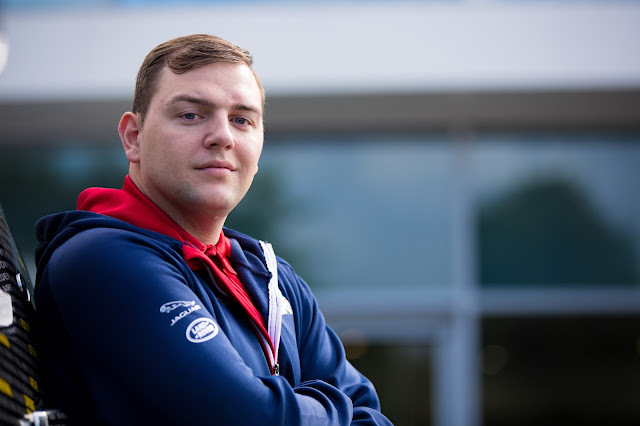 Invictus Games Toronto 2017 competitor and Jaguar Land Rover employee, Steven Boulton, was given a surprise send-off by colleagues at the car manufacturer’s Solihull site, as the National Flag Tour gets underway in Canada today. 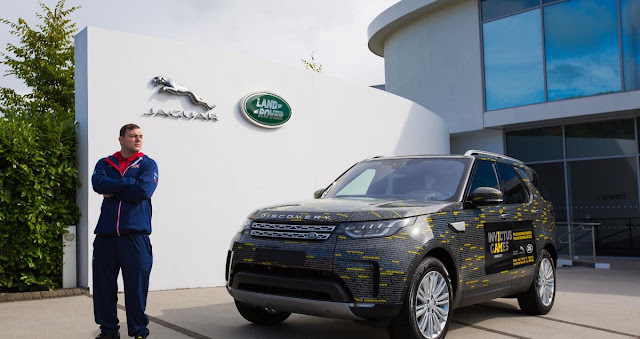 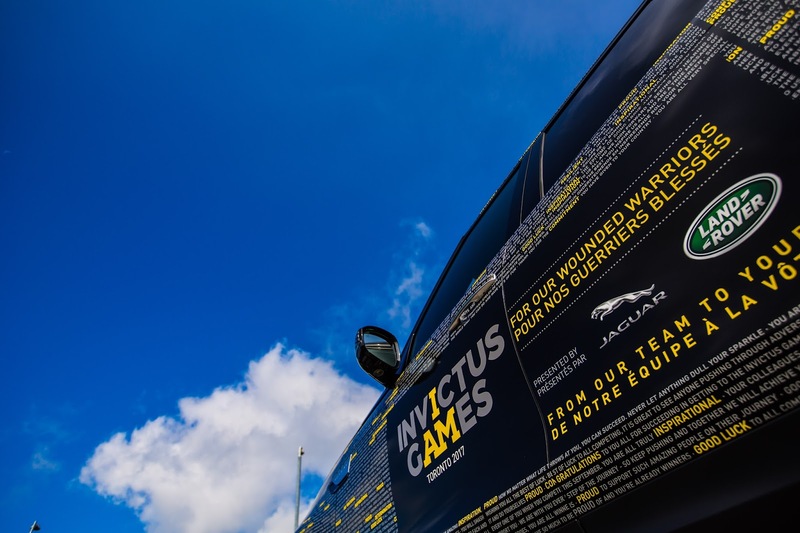 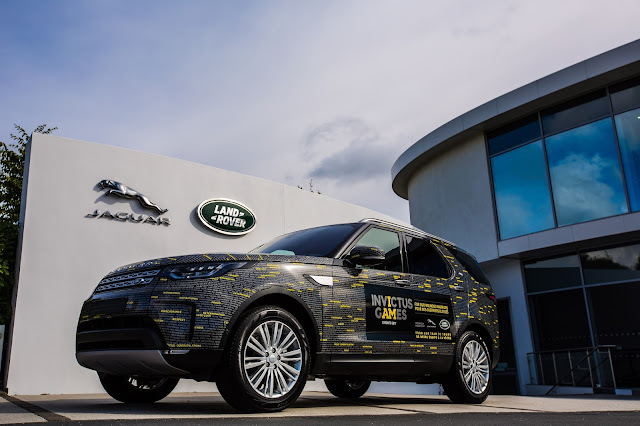 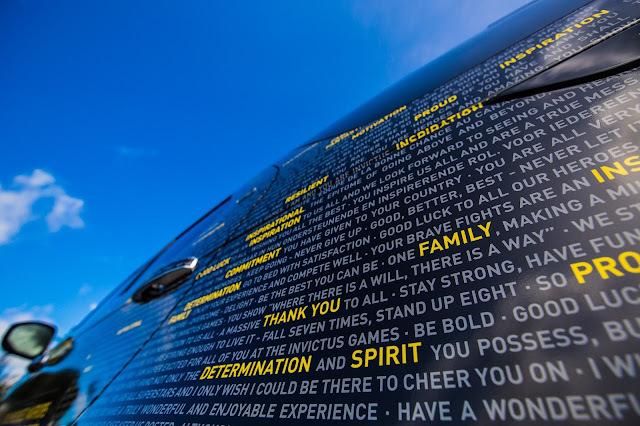 A bespoke car livery, featuring good luck messages from Jaguar Land Rover employees to Invictus competitors was on display during the celebration. 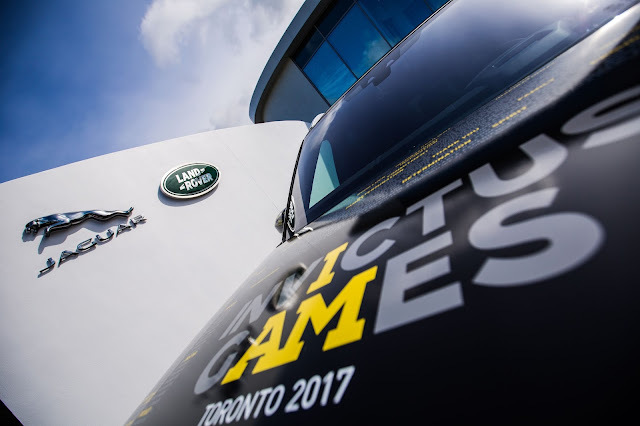 The livery is also used on a fleet of new Discovery vehicles on the Invictus Games National Flag Tour, which marks the countdown to the Games starting on September 23. The Invictus Games is an international adaptive sporting event for wounded, injured and ill servicemen and women and veterans which was first held in London in 2014. This year, over 550 competitors from 17 nations will be heading to Toronto to compete in 12 adaptive sports. 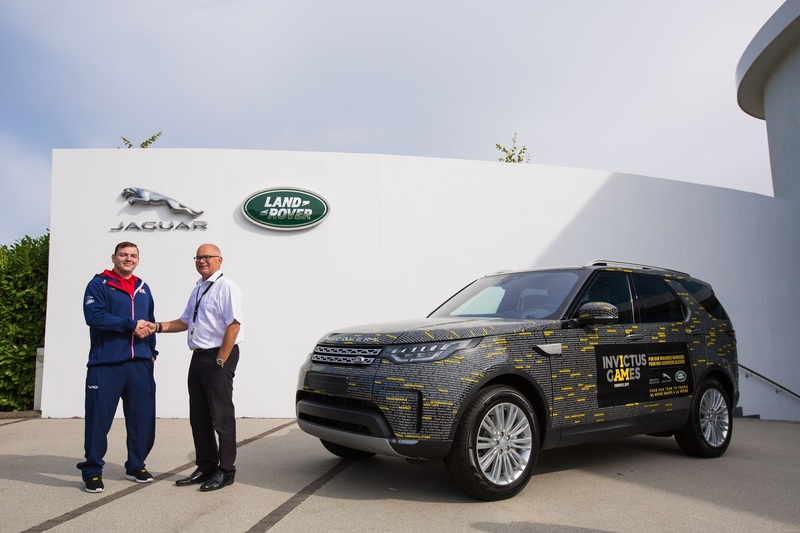 These include wheelchair rugby, which Steven will be taking part in, in addition to the Jaguar Land Rover Driving Challenge. 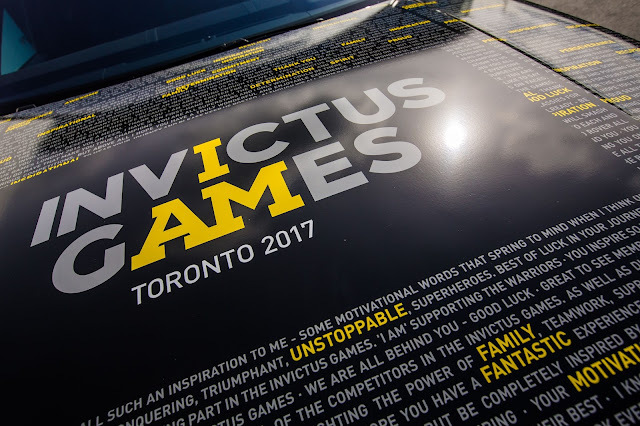 The Invictus Games Toronto National Flag Tour marks the official countdown to the Games and commences in Victoria, British Columbia on 16th August and will visit over 50 towns and cities, 22 military bases and 15 legions over 37 days before concluding in Toronto. Jaguar Land Rover is continuing its support of Invictus Games in its role as presenting partner and proud sponsor of the UK Team for 2017 following the successful inaugural games in London 2014 and subsequent games in 2016. 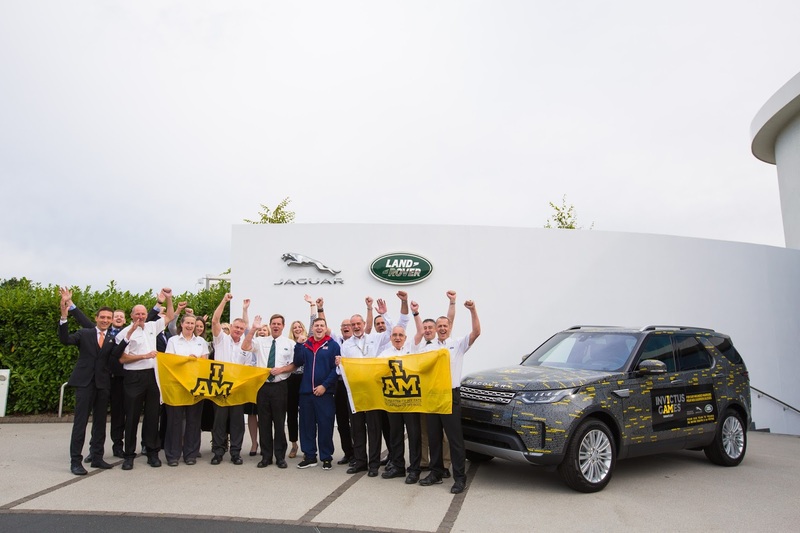 Since 2013, Jaguar Land Rover has hired more than 700 former servicemen and servicewomen in the UK, working closely with the Career Transition Partnership, the Ministry of Defence's official provider of Armed Forces resettlement. 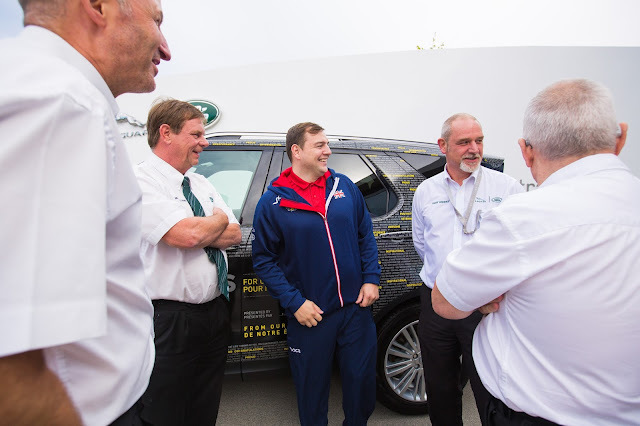 The UK Team is delivered by a partnership between Help for Heroes, The Royal British Legion and the Ministry of Defence.